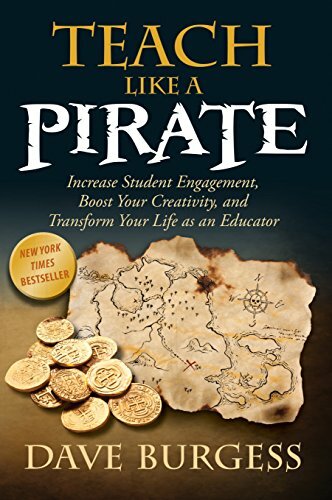 Based on Dave Burgess’s popular “Outrageous Teaching” and “Teach Like a PIRATE” seminars, this book offers inspiration, practical techniques, and innovative ideas that will help you to increase student engagement, boost your creativity, and transform your life as an educator. You’ll learn how to: • Tap into and dramatically increase your passion as a teacher • Develop outrageously engaging lessons that draw students in like a magnet • Establish rapport and a sense of camaraderie in your classroom • Transform your class into a life-changing experience for your students This groundbreaking inspirational manifesto contains over 30 hooks specially designed to captivate your class and 170 brainstorming questions that will skyrocket your creativity. 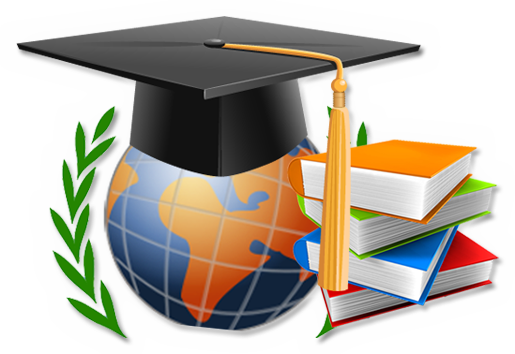 Once you learn the Teach Like a PIRATE system, you’ll never look at your role as an educator the same again.